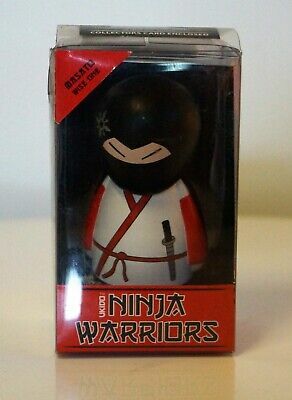 LOL Surprise Limited Edition SUPREME PET LUXE'S PET NEW ball! 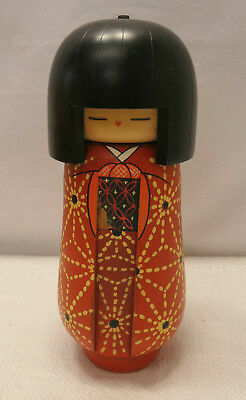 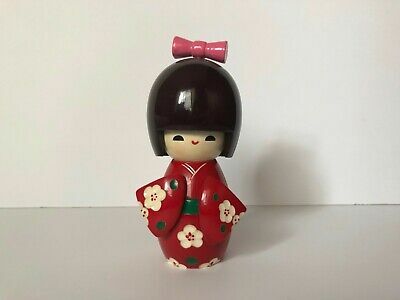 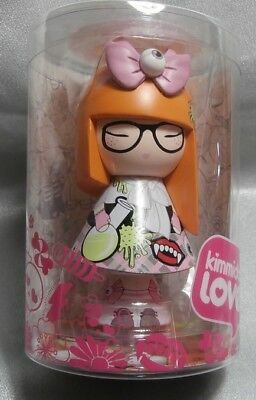 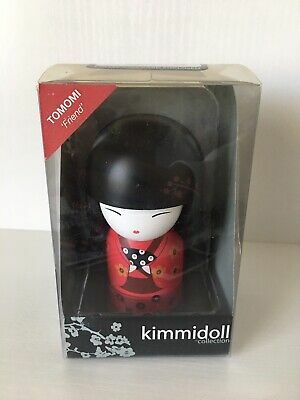 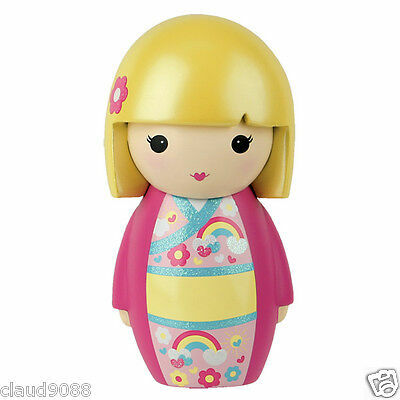 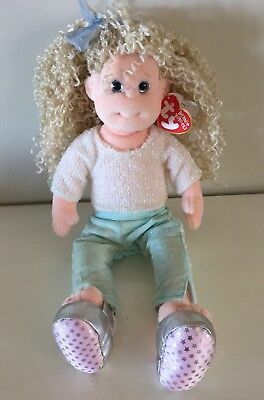 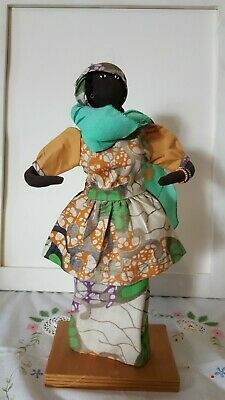 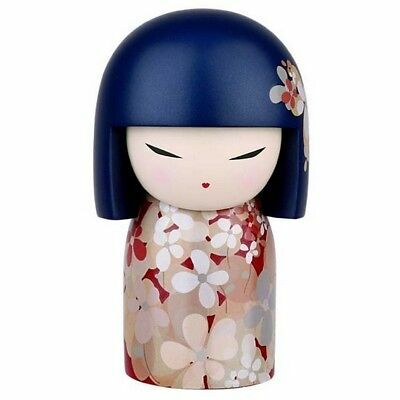 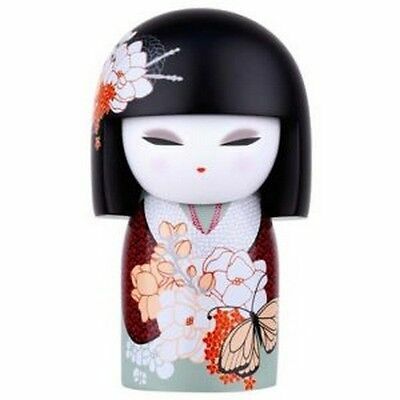 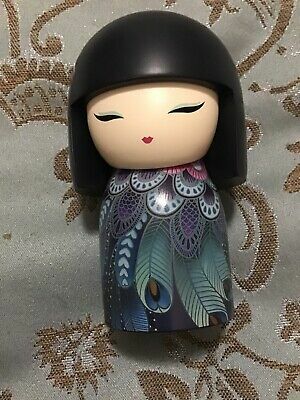 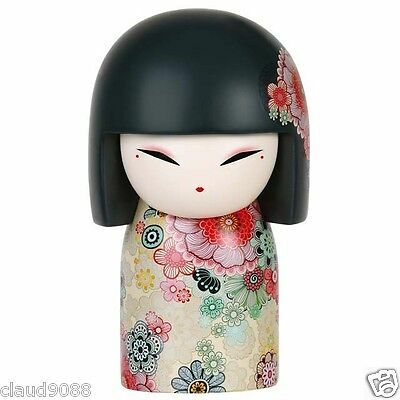 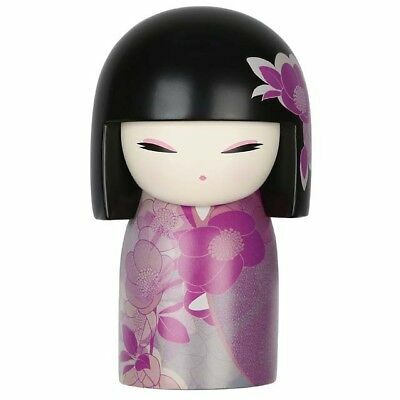 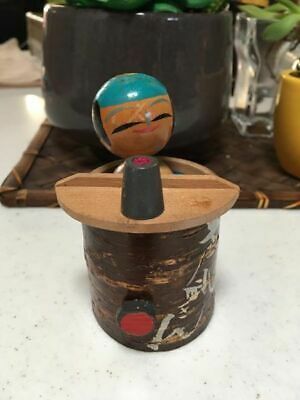 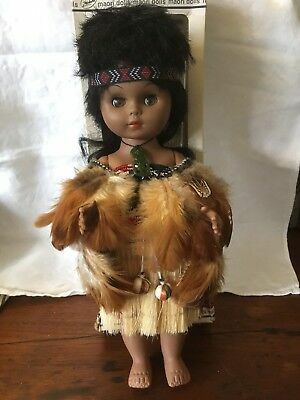 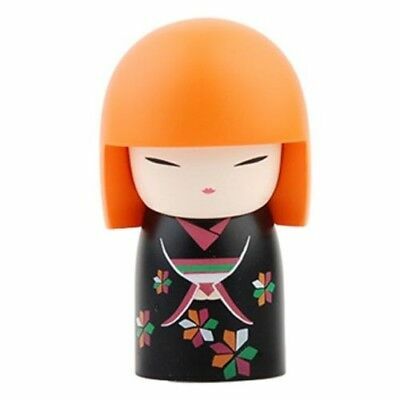 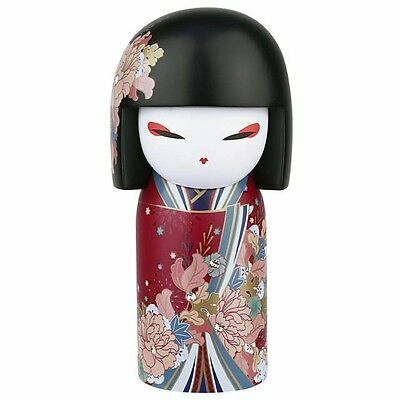 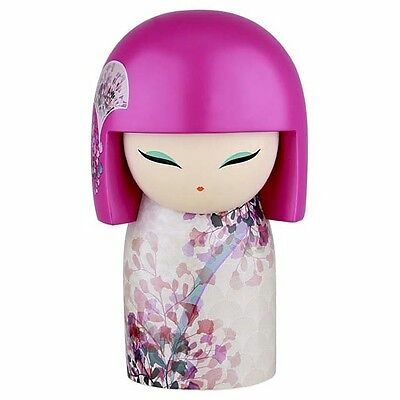 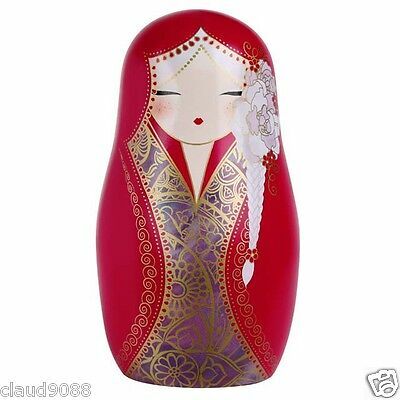 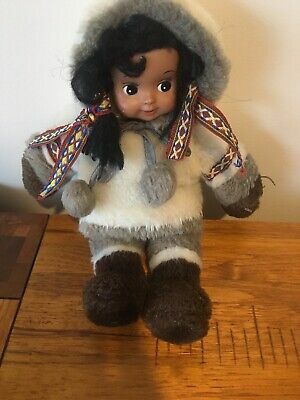 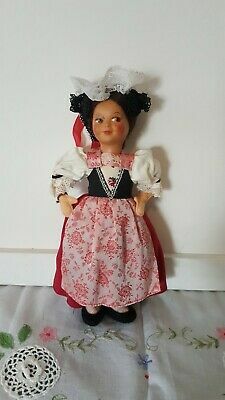 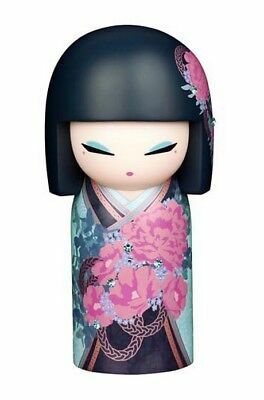 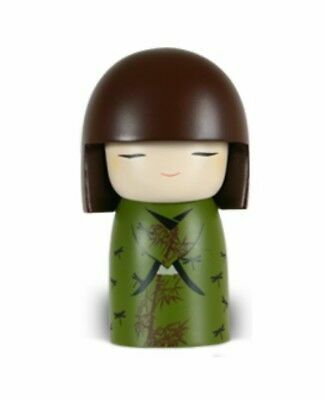 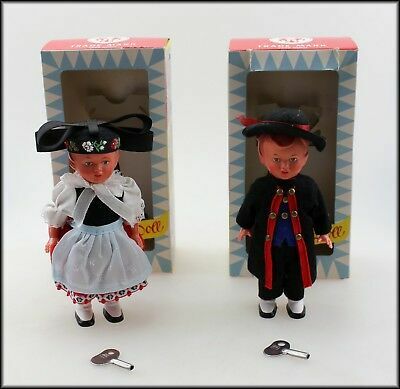 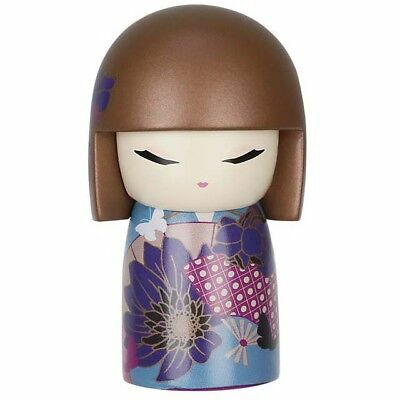 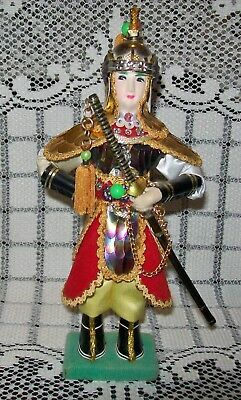 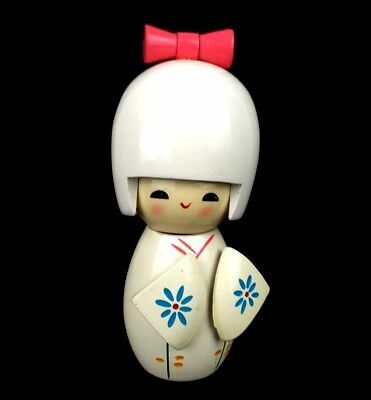 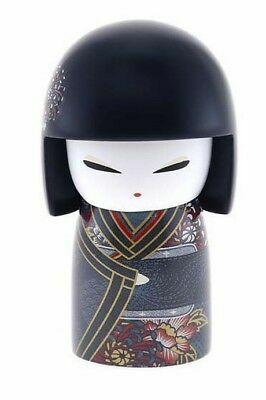 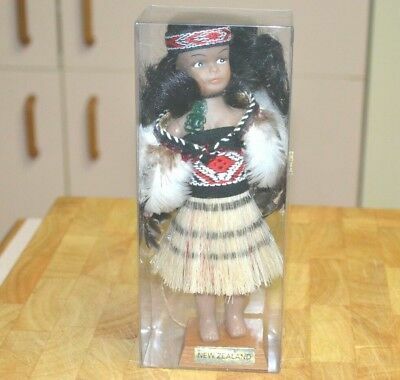 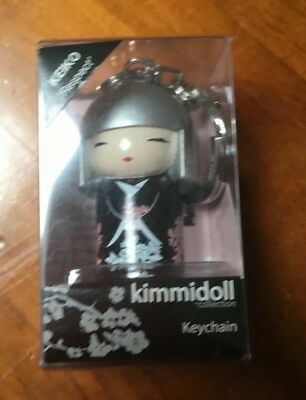 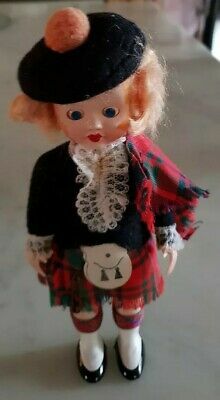 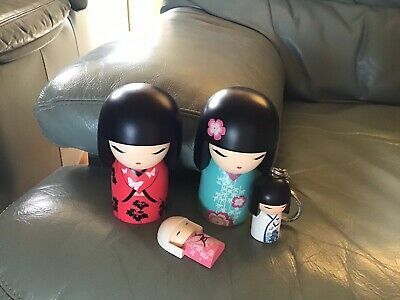 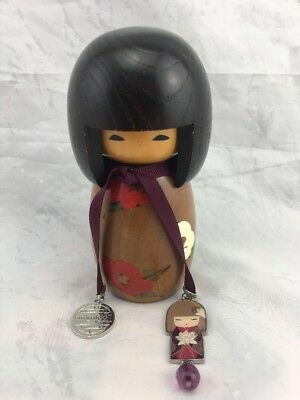 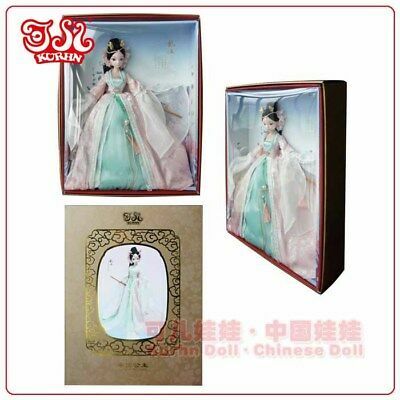 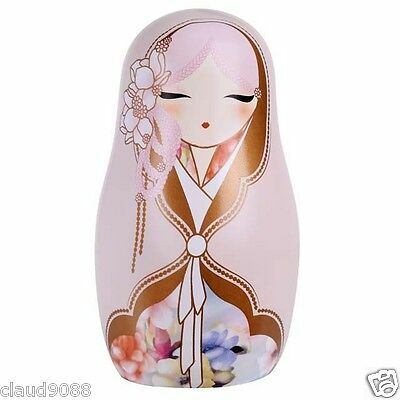 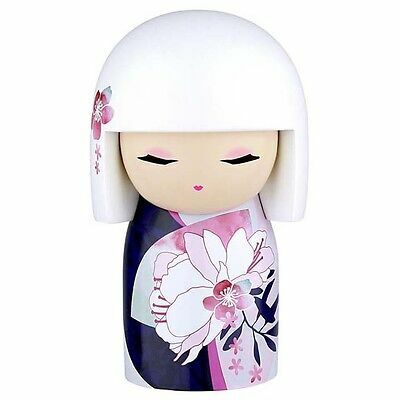 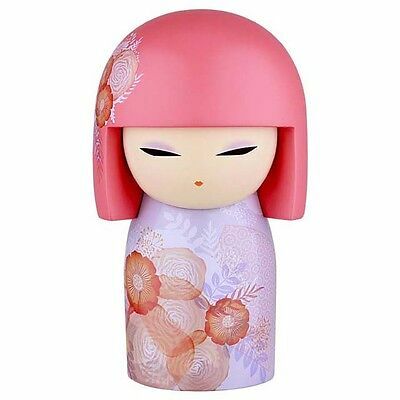 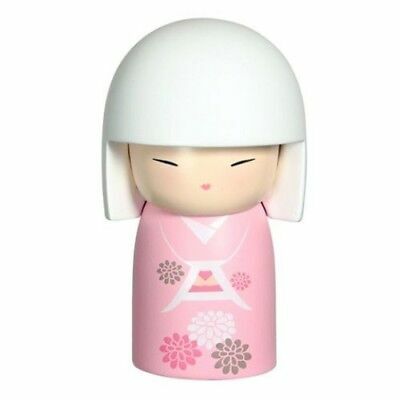 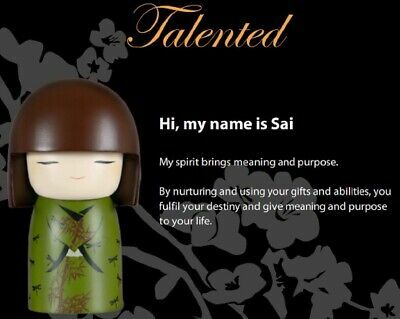 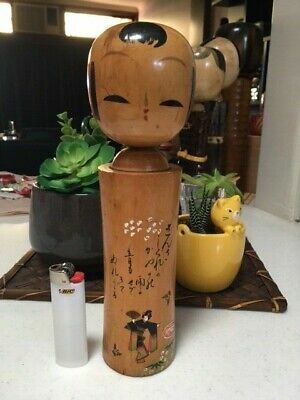 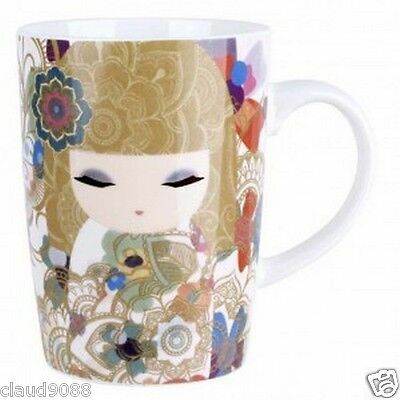 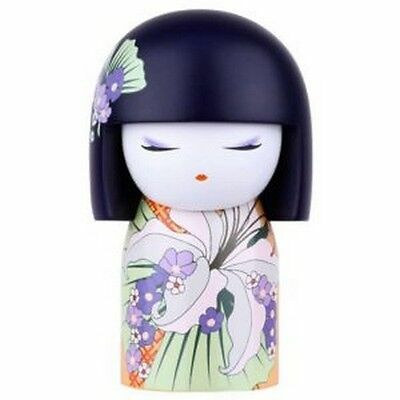 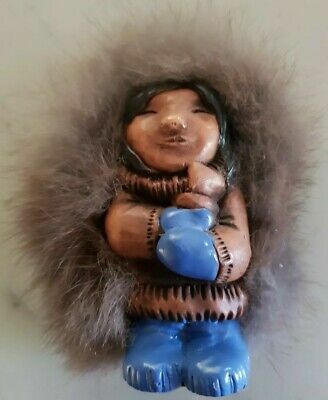 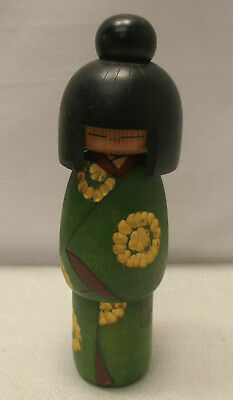 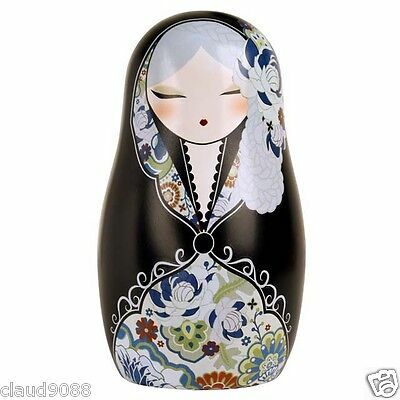 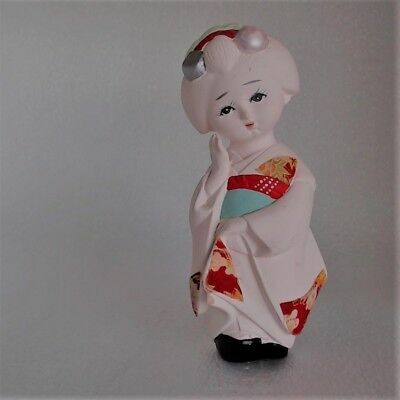 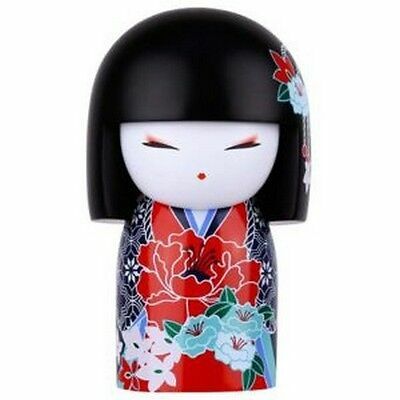 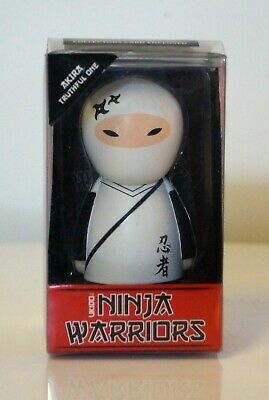 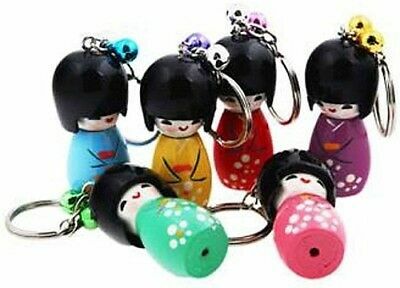 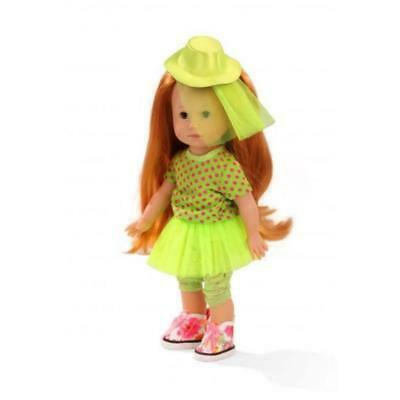 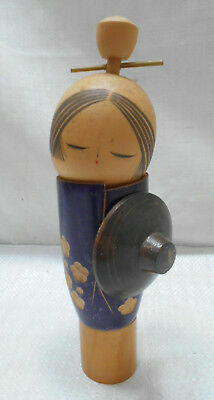 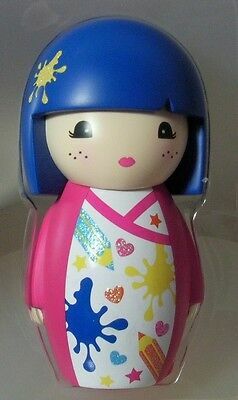 KIMMIDOLL COLLECTION SAROKO JAPANESE KOKESHI DOLL. 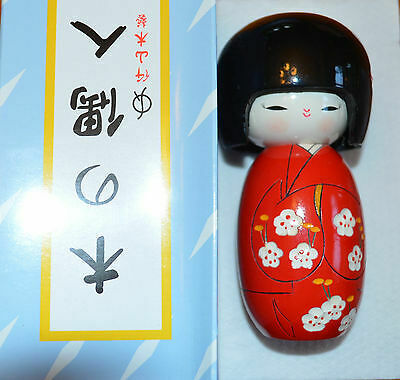 Signed- Backstamp. 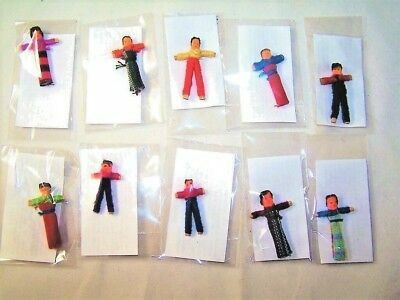 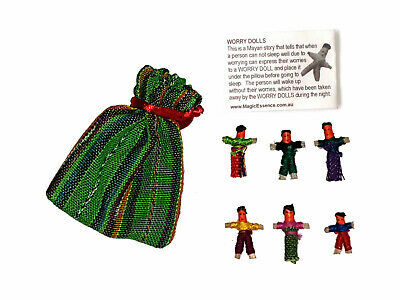 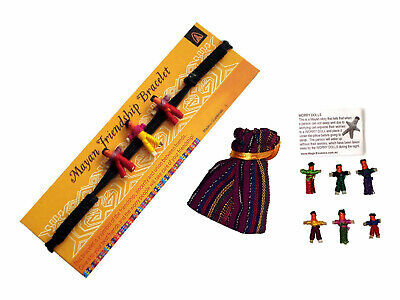 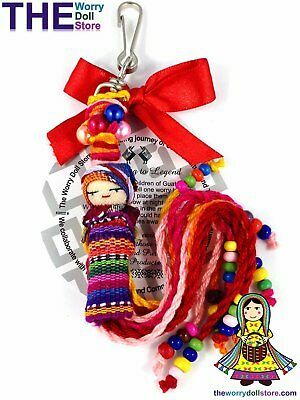 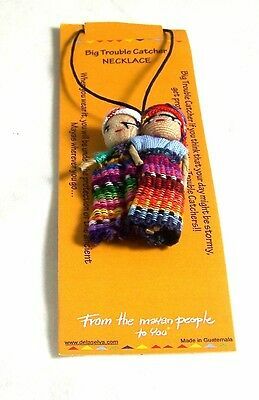 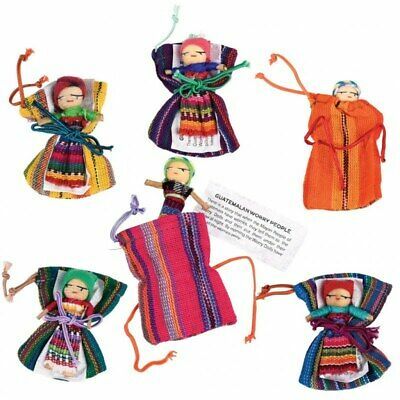 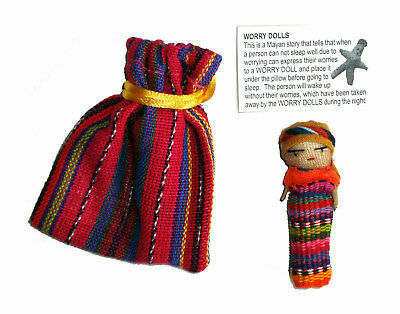 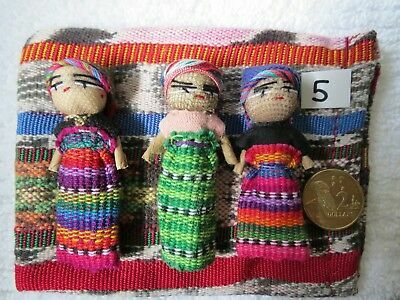 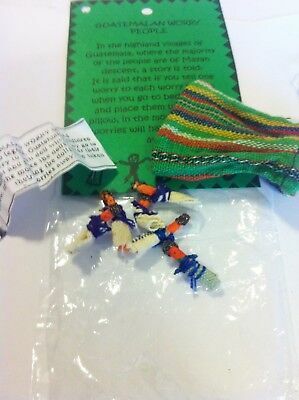 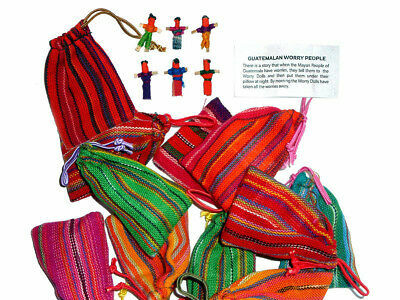 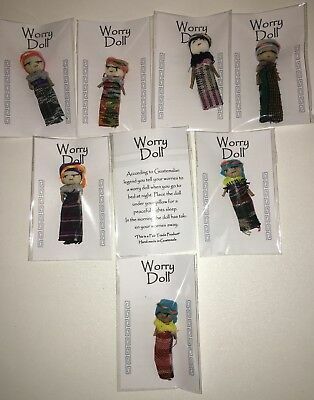 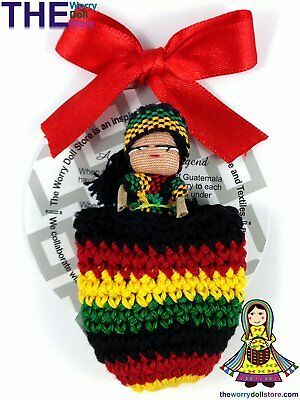 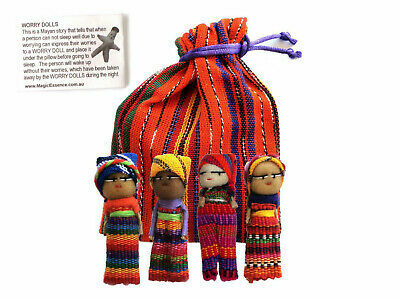 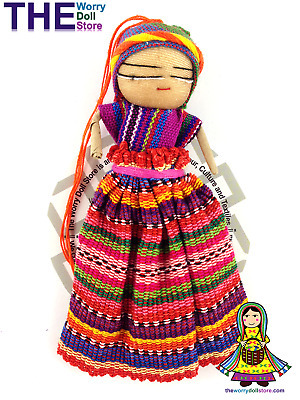 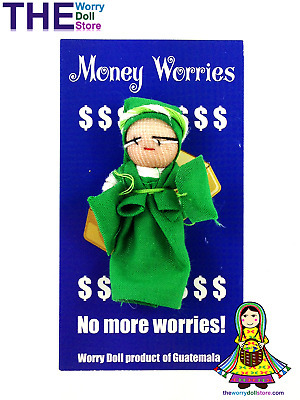 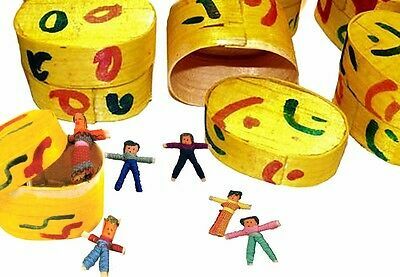 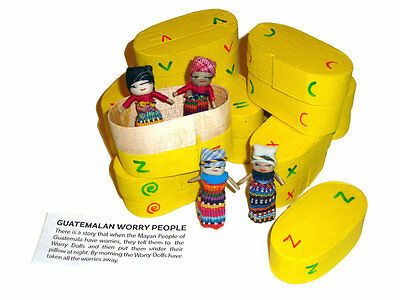 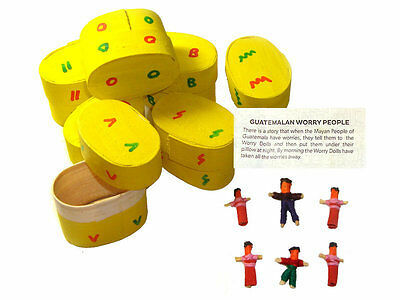 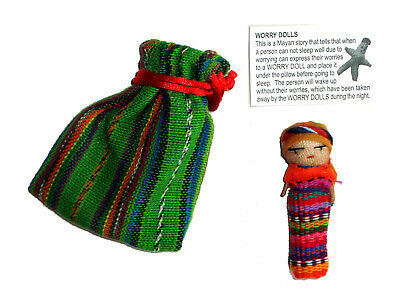 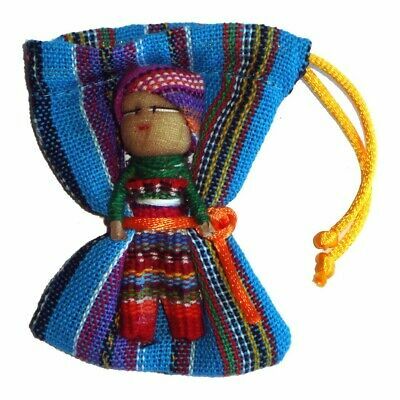 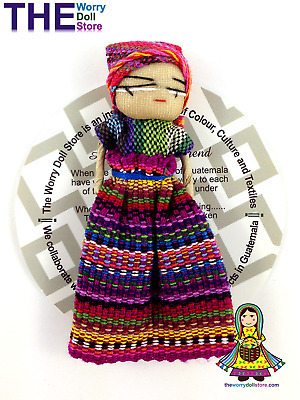 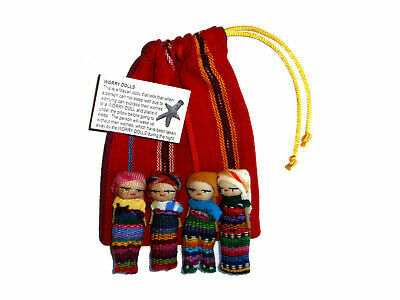 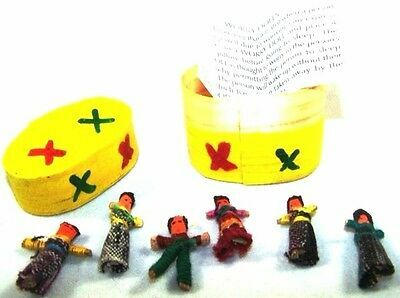 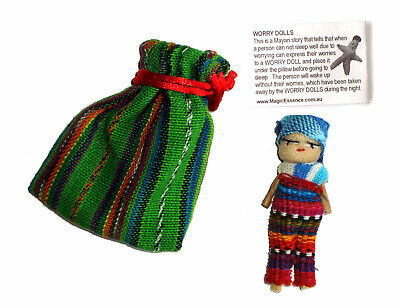 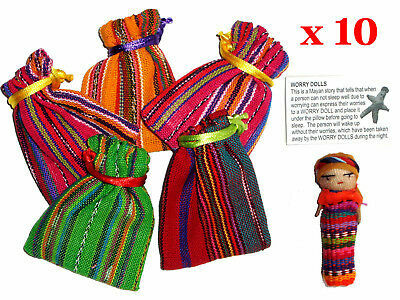 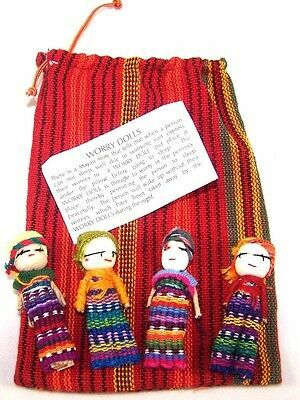 Guatemalan Worry dolls -one box with 6 mini worry dolls. 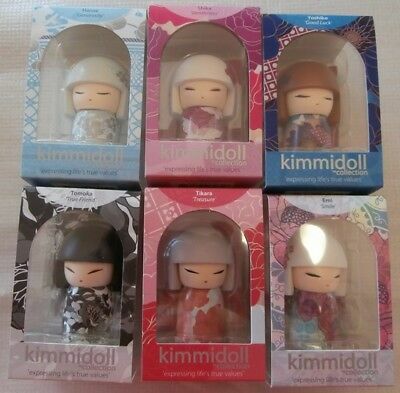 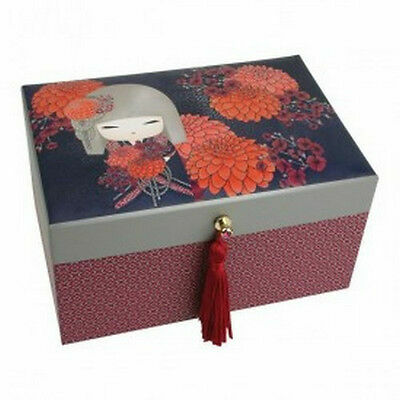 Momiji and Kimmidoll collection. 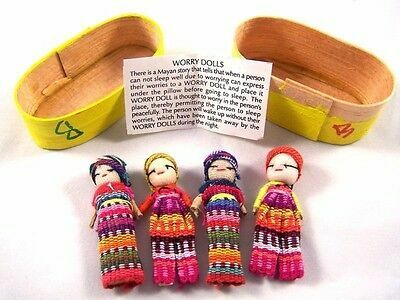 5 dolls. 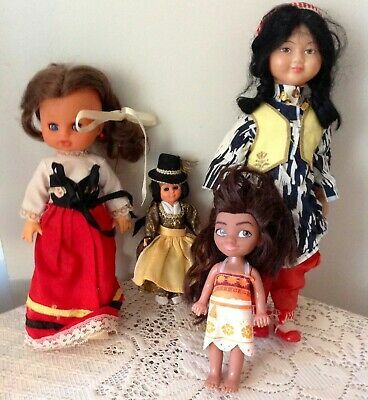 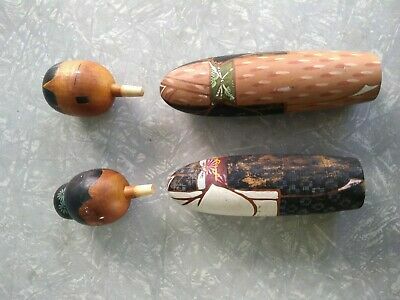 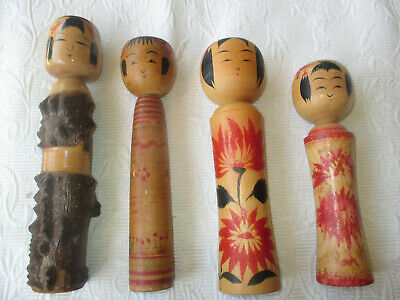 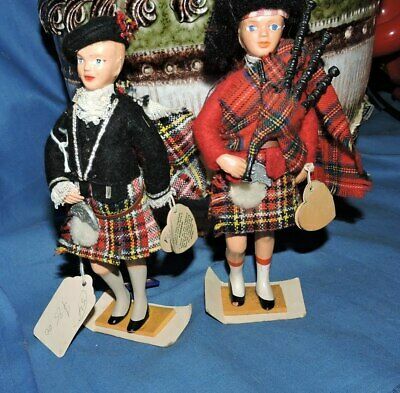 GROUP OF VINTAGE KOKESHI DOLLS- 18cm- 23 cm. 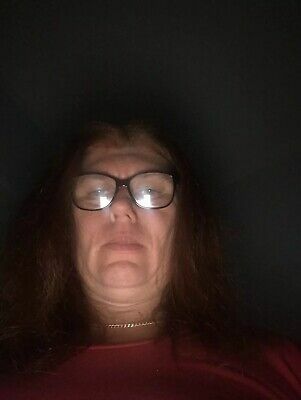 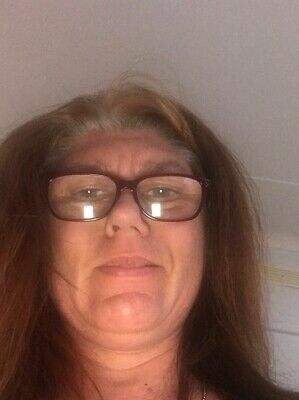 Ringwood Nth, Vic. 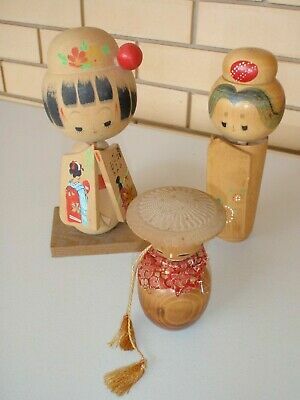 2 Vintage Japanese Geisha DolIs in Silk Kimonas.